We all know you should pack not only what you need, but what you know you will actually use. I, however, have a small bag of items that I always take with me in hopes of NEVER using. As valuable as my carry-on real estate is, I prefer to take up a little space with what I call my arsenal of incidentals; 8 items I prefer to take with me just in case. I do not travel without my Clorox® bleach pen. Being that I’m a fan of white shirts or any clothing that reflects light, I feel the need to protect my whites and all my clothes. 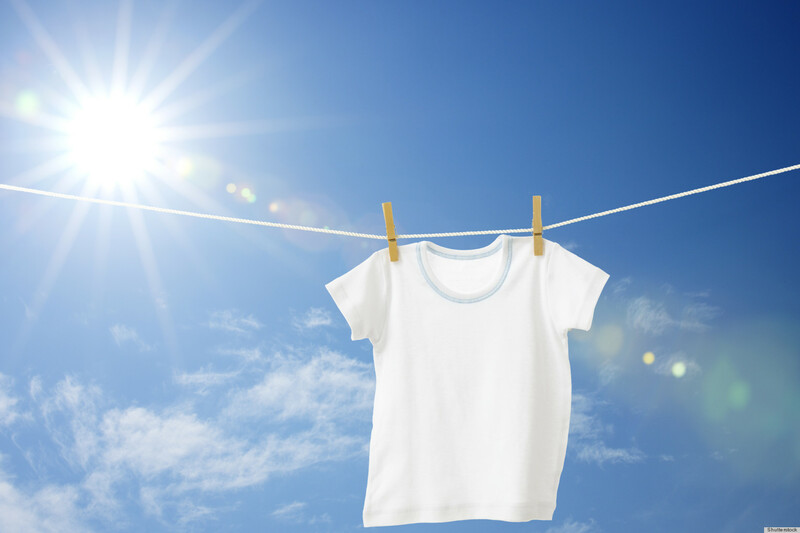 I don’t launder while travelling, so I am not able to treat and wash any clothing that has been attacked by stains. Since a bleach pen can’t save all your clothes, I have also come to rely on Shout® wipes. It’s amazing what some dabbing and a lot of cold water will do. While flowing hair will give off a little glamour, sometimes you just have to get your hair out of your face and off your neck. I tend to live in a top knot while travelling which means I always have at least one hair tie in rotation at all times. I keep extras in my arsenal because we all know that defeating feeling of hearing a hair tie break. POP! On a trip to Mexico we checked out of our hotel, changed into our swimsuits and went straight to the beach. Our flight wasn’t for another 3 hours so we spent our time in the ocean and by the pool. My stash of plastic bags came in handy for wet swimsuits when it was time to head to the airport. You probably have enough plastic bags in your kitchen to start your own store. While you can always buy something while away and reuse that bag, I tend to bring at least 2 of my own to use for the following fabulous reasons: wet clothes storage to fly home, shoe covers, clothes hamper, purchase holder, trash bag, packing organizers, rain protector and any other purpose I can come up with. I bring a lot of different meds with me in hopes of covering all my bases of random ailments. Amongst everything I’ve learned, I know to always have Pepto-Bismol® tablets on hand due to an interesting food experiment in Brazil. I don’t know what I ate, but I felt horrible afterwards. My friend and I were in a drugstore with sub-par Portuguese looking for something that resembled an upset stomach remedy. Thank God for the kind woman who took pity on us. My medicine cabinet also includes Ibuprofen (muscle pain), melatonin (sleep), Excedrin® (headaches), and an antihistamine (allergy or motion sickness). This is one is a blanket necessity for any traveller, especially international. A passport ID is as official as they come and even the copy will have a little credibility when trying to get a new one. I keep copies in different locations so just in case the ish hits the fan, I have a fighting chance of getting home. On my first trip to London, we stayed in college dorms that are used for guests when students are on break. Our room was large, with a view of the London Eye and a private bathroom. It’s only drawback was that there were only 2 outlets that didn’t require us to move furniture to access and both were across the room. A simple extension cord would have given us more outlets and also brought everything closer. 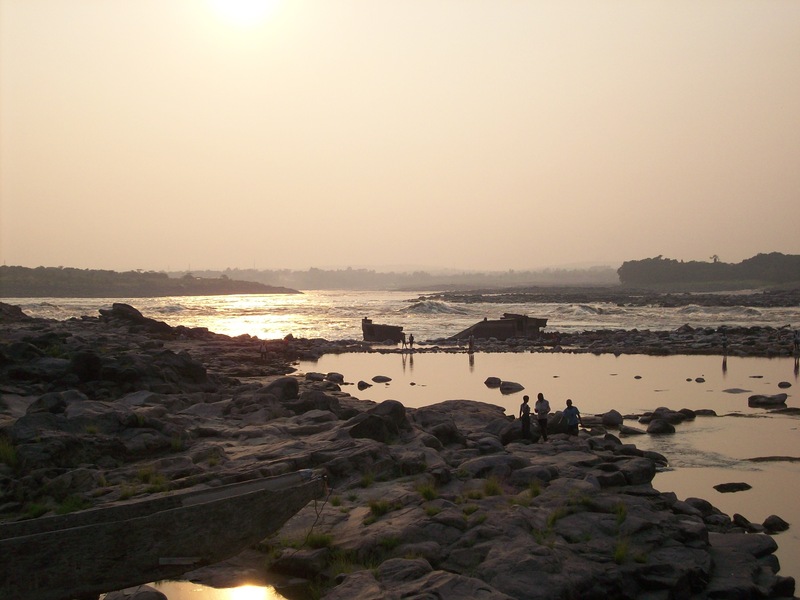 For the record, the Congo River is absolutely beautiful. It’s even better when the sun is setting. While capturing this visual miracle, my handheld camera’s batteries decided they had had enough and the screen went black. Luckily, my carry-on was also my day bag and I still happened to have my camera batteries in the pocket. Without them, I wouldn’t have the picture below. I tried to break in a new pair of sandals while walking around Florence, Italy (smh). They weren’t bad but one part rubbed on my foot in a weird way. Hooray for bandages. When we got back to our room, I was able to cover my new blister and keep it moving. Additional note- Break in your shoes BEFORE leaving. Well there you have it. A few items that have saved my sanity and kept me moving despite stains, soreness and broken hair ties. 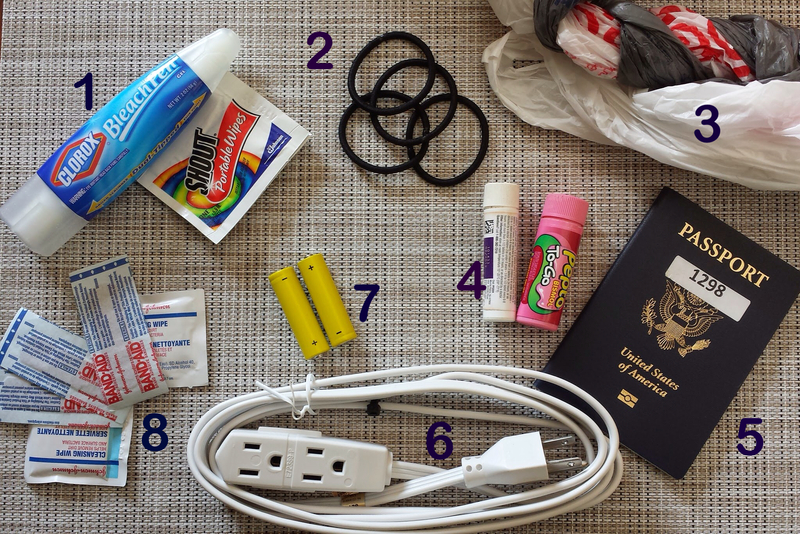 What items do you always take with you when you travel? Posted in Been There, StorytellersTagged Demorcratic Republic of Congo, Lesson Learned, Packing, Passport, Tips, TravelBookmark the permalink.